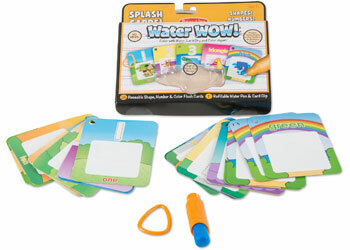 MB Catalogue: M&D – On The Go – Water WOW! Splash Cards – Shapes! Numbers! Colors! 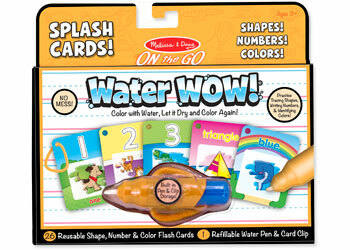 M&D – On The Go – Water WOW! Splash Cards – Shapes! Numbers! Colors!